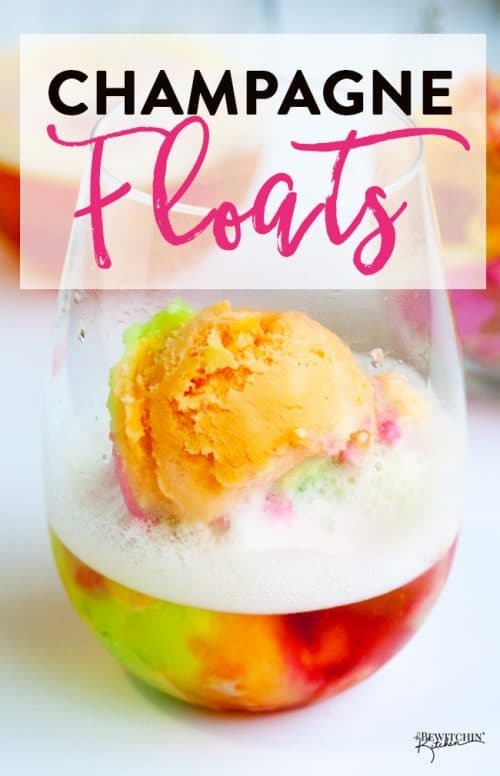 All your friends will totally love these cute and creative ways to enjoy your booze this summer. From boozy popsicles to boozy ice cream floats. I definitely think that my aunt, mother, and I will be enjoying some strawberry moscato ice pops sometime this summer. The adult version of one of my favorite childhood items – ice pops. Now this boozy ice pop is my kind summer treat. Plus, pink moscato is my FAVE. Definitely a must try for this summer. These have been on my must try list for a while now. Hopefully I will finally get a change to make this boozy treat this summer. This cool dad shared his recipe for these boozy popsicles. My mom would be a huge fan of these. She loves Bailey’s. Do you like Pina Colada’s and getting stuck in the rain? ~~ I’m picturing the scene from Shrek where the mirror is giving Lord Farquad mini bio’s about the three princesses. Hahah. Anyways, these beach-y popsicles sound perfect. 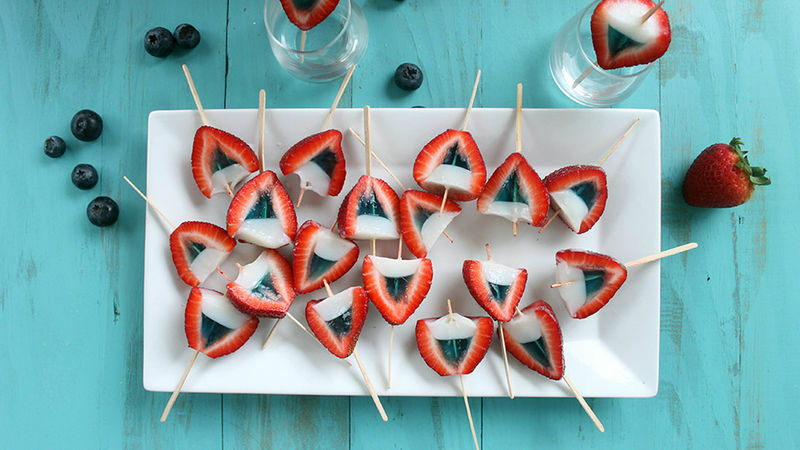 These would be perfect for a Fourth of July party! 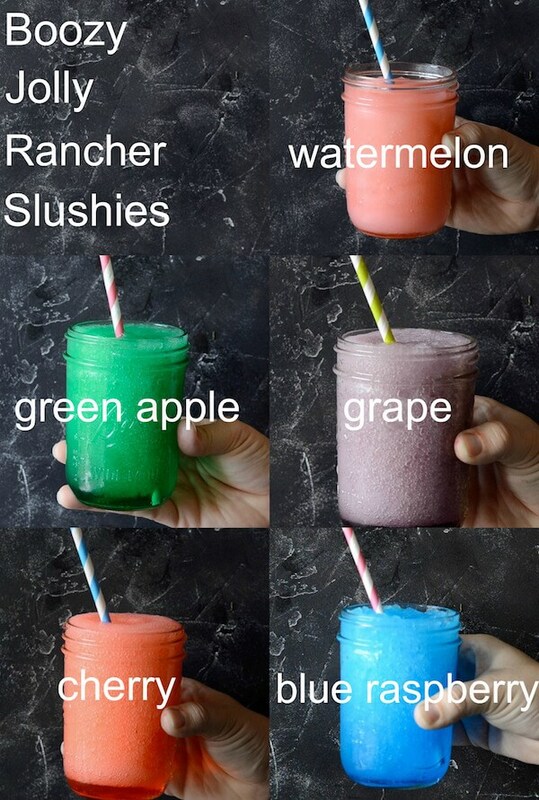 A perfect refreshment for summer time! Sit by the pool, have a boozy slushy, and soak up the sun! Sounds like a great plan to me! 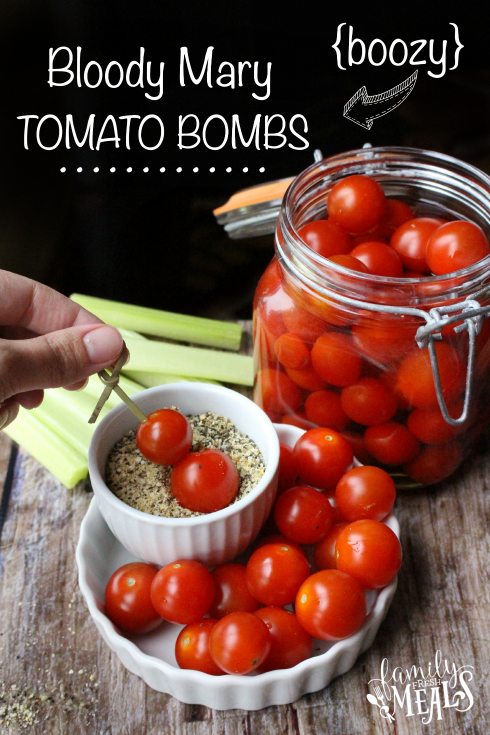 These would be a perfect way to customize your Bloody Mary’s and set them above the rest. Oh my lanta! 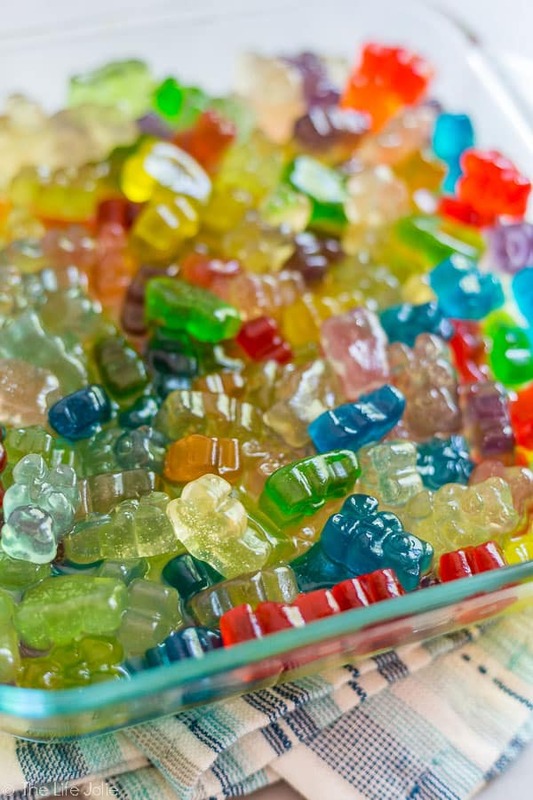 Does this look amazing or what? This is perf for this summer. I’m definitely gonna be trying this. These would be the talk of the party! 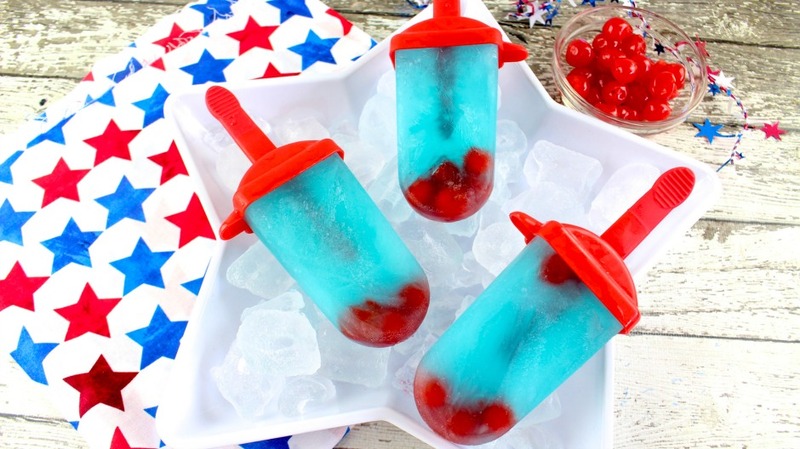 Perfect for Memorial Day or Fourth of July. What a creative idea. 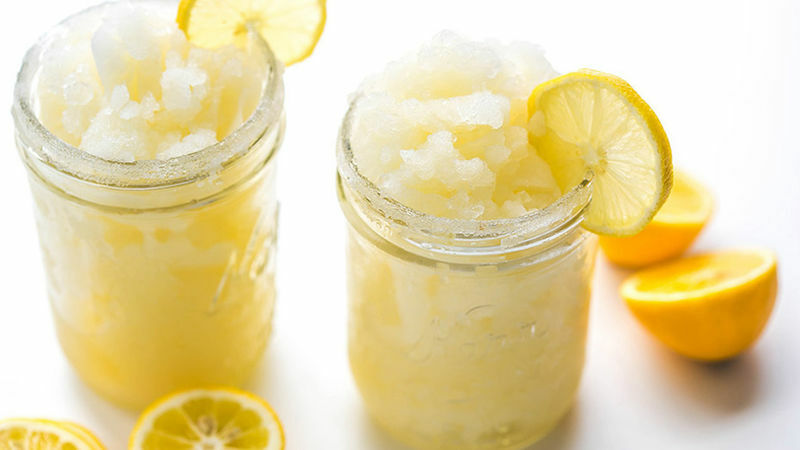 Lemonade is a summertime staple. Why not make it adult friendly? I definitely like alocholic lemonade. I’m sure I would love it frozen too!